It is the destination of dreams. Paradise islands with white sandy beaches, crystal clear waters, glorious heat and sunshine all year long- even in the stormier seasons. It’s no wonder it has so much appeal. But being a destination on small atolls – with each atoll exclusively to hotels; it can come at a bit of a price as well. Although you’ll still be able to experience the Maldives in this lifetime, time is running out as it is anticipated that the beautiful, tropical destination will be the first to feel the effects of climate change and rising sea levels within the next 80 years. In the meantime, the price will only get steeper the more exclusive it becomes. But is it everything it cracks up to be? Is it worth the expense? It is everything you dream of and more. The main appeal of the Maldives is the sun, sea and sand. But this is something that can put people off for fear of being bored because seemingly, once you’re on your island, you’re there for the duration of your holiday. Although, primarily, the Maldives is all about relaxation it isn’t exclusively. The islands do have a variation in the activities they host. For example, ours had tennis and ping pong courts, board games in the bars, themed events and parties, a scuba school where you gain your PADI qualification and surfing is a big attraction for those interested in the sport. Additionally many of the resorts do offer excursions; you can participate in island hopping (more on that later), dolphin watching, day trips to Male- the Maldivian city (and where you fly into) and so much more. Also, what makes up most of the atolls is in fact the coral reefs and is a major draw to the country. You can snorkel to your hearts content and see crabs, variety of fish and if you’re lucky, and in the right place at the right time, turtles, sharks etc. – but to get a true glimpse of these, you’re best off booking a session with qualified professional as it usually entails going outside of the reef and the Indian Ocean is pretty choppy. When it comes to food you’ll be presented with various board options. Something I can’t stress strongly enough- make sure you go all inclusive. You’re a captive audience once on the island so if you fancy a snack, drink or even lunch, you’re going to pay through the nose for the privilege. It’s not worth the gamble for just a little extra and then you can rest assured that you’ll have 3 meals (and starter and dessert at each), 2 snack options and your drinks covered too. Overall it’ll make the holiday more relaxing, enjoyable and stress free. If you can, a romantic dinner on the beach is a must- it gives you a great excuse to get dressed up, be truly pampered and it really is something truly special- the moon and stars reflecting in the sea is just magical and well worth paying extra. It is well worth looking at the upgrade option too. 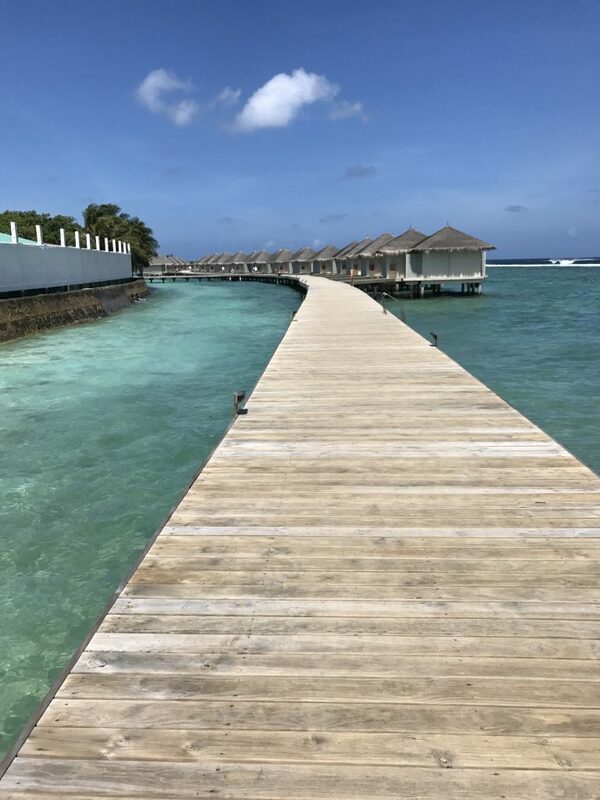 There are plenty of accommodation options so you can fluctuate the cost depending on the type of accommodation you stay in; however, it is well and truly worth saving up a little extra for that over water bungalow for the true Maldivian experience. Follow our tips below and it may not even be that much more in comparison to the overall cost of your holiday. The benefits of the bungalows are the incredible sea views and the feeling of exclusivity and privacy. No other bungalow faces yours and they’ve angled the decks away from each other so you can feel completely comfortable and like you’re on your own little island. Additionally, the sea views are just magnificent- you can just lie in bed with sea views all around and even whilst in your bathroom (perhaps in your own Jacuzzi pool or even on the loo!). Something you should know in advance that isn’t obvious at first is that to get to your island it’ll entail either travelling by speedboat or seaplane- both options are quite small so if you’re a bit apprehensive about this type of transport it may not be the most comfortable experience. For the men in your life, they’ll believe they’re getting the James Bond experience; quite contrary to the actual experience though! However, the 30-50 minute journey really is worth it and once your there you don’t have to leave again if you don’t want to. Of course, if you go on one of the excursions it will entail getting on the speed boat. As mentioned, the Indian Ocean is incredibly choppy, it’s not all calm waters- in fact the reason the water is so calm on the individual islands is because the reef acts like a barrier and reduces the wave heights. So my tip to you is if you’re on a speedboat you’re best to be seated towards the back as it won’t seem so bumpy compared to the front which when it is stormy isn’t a pleasant experience. Just FYI. 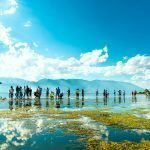 We decided to do a bit of Island hopping whilst there; this entailed visiting another resort (called Paradise) which gives you a good glimpse at other resorts and offerings. We also visited a local’s island- which is an eye opening experience. Your expectations are such that all of the Maldives is incredibly luxurious; sadly it isn’t the case. The local’s island seemed in disarray with lots of debris- a stark reality to your expectations. Saying that, it was particularly stormy the day I went so this could be a coloured lens experience. If you’re looking for souvenirs for your trip and at an exceptional price the local’s island caters to that- but make sure you take cash (and dollars or local currency at that), otherwise you’ll leave with nothing. They do not have the capacity to provide card payment options. We also booked to do dolphin watching, sadly we didn’t see any dolphins on our trip and it isn’t a trip that offers an alternative day if you don’t get a sighting. Again the water was particularly choppy so not the most comfortable experience either. On a quieter day, it may have been completely different. 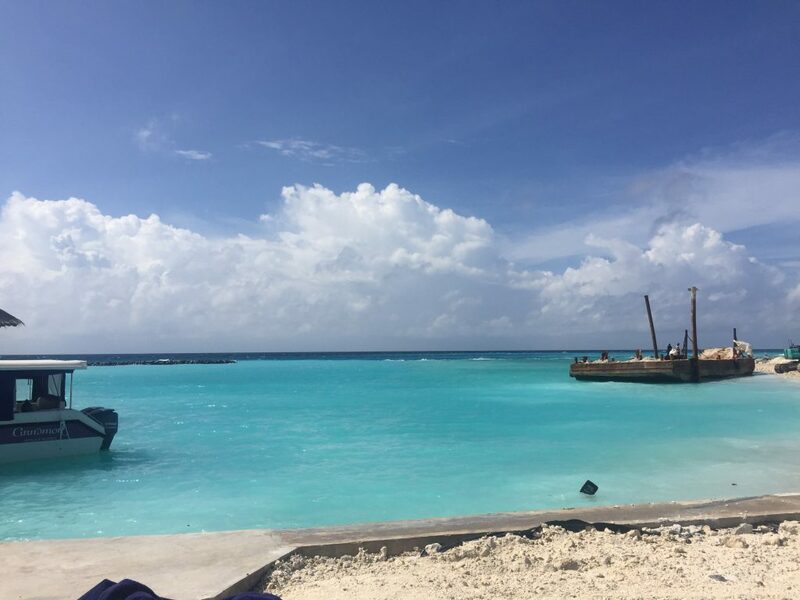 My partner did do the PADI diving qualification out there though which can take up to 7 days- this entailed him participating in some kind of activity, whether it was lessons, diving or exams which would take a few hours each day. Not a considerably amount of time to do overall. For him it was well worth the time and expense because he got some incredible sightings of sea life whilst out in the open water and a qualification to practice diving all around the world- a must for the true adventurers. 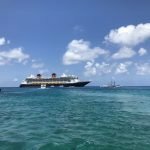 Overall, we didn’t find any benefit in the excursions and it can come at quite an expense but it all comes down to personal tastes and preferences. I actually visited in the ‘stormy season’ but it was still the most incredibly time. It rained a fair bit but equally we had plenty of sunshine too and in fact, the island was as beautiful in the rain as any other time. Because it is stormy season and the weather isn’t guaranteed- which is what most people are looking for when going to the Maldives the most expensive time to go is between December and April. 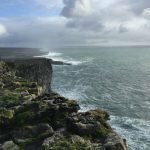 You’re likely to get a better deal if you travel between May and November- if we were to go again, no question we’d be happy to go in the monsoon season. It’s still hot and when it rains it does come down but we still had plenty of sunny days and didn’t feel restricted in the least. You’re best booking as soon as holidays to the Maldives become available which are usually 11- 12 months in advance. This is when the best prices will be available to you. You’ll need to bear in mind that UK travel agents don’t have airlines or may not have hotels in the Maldives so they’ll be sourcing most aspects through third parties. They may have worked out exclusive deals- whether room options, upgrades, prices etc. with the resorts directly so isn’t a lost cause and is a great place to start to base your prices around. There is only one airline that fly’s direct from the UK and that’s British Airways; they fly a few times a week from London Gatwick and you can book directly with the resorts (if you know where you want to stay) who may have their own sales/discounts. So if you’re looking to book yourself, it is possible but just bear in mind the board options as mentioned above and of course factor in transfers and book these in advance. Another way to get a reduction in the price is to book a multi-stop holiday. 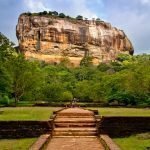 We teamed our trip to the Maldives with a trip to Sri Lanka; booking this way essentially gave us an extra week’s holiday, which we spent in Sri Lanka at no extra cost. The other common stop is Dubai so if you don’t have a preference, it is worth pricing up both stops as well as the Maldives as a single stop to see if you can get a better price and overall more for your money. We stayed at the Cinnamon Dhonveli– which I cannot recommend highly enough. Nothing was too much effort for any of the staff on the island- they really wanted you to have the best experience. They were all so friendly and accommodating and it really made the trip. 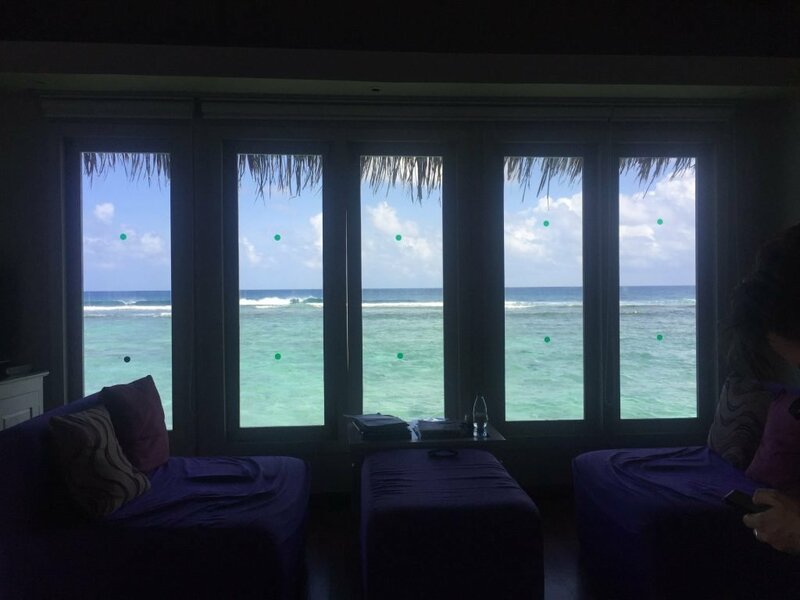 Additionally the island was clean, beautiful- even with works being carried out and it had plenty of options when it came to activities and relaxation- the spa is a must; their massages are divine! Moreover, the food was exemplary; plenty of choice, all fresh and super tasty. Make sure you take some cash with you and we’d recommend USD at that. Firstly, you can’t buy the Maldivian currency, rufiyaa in the UK and if you have problems at the cash point when you get there- like we did- you’ll be left with no cash. Although you won’t need lots we do recommend you take enough to tip and there are lots of people working tirelessly (literally- lots of them work 7 days a week) to ensure you have the best time. You may also require a little if you’re going to the local islands for souvenirs too. Make sure you take plenty of sunscreen- take more than you’d normally expect. It is constantly between 28-30 all year round so you’re best to protect yourself. But if you get caught short sunscreen is extremely expensive. Same goes for any other essential items so when packing it’s best to work from a list. Have you been before? We’d love to hear your thoughts!